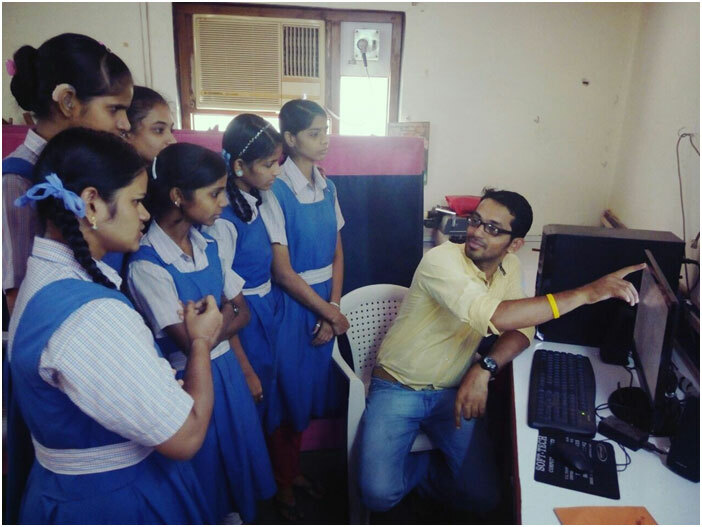 The DEEDS Computer Centres in Special schools of Deaf - Mumbai. 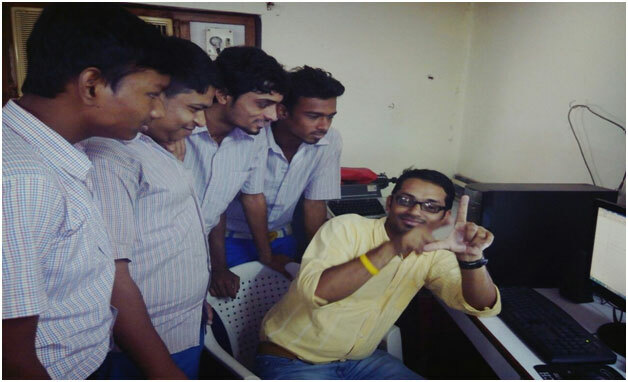 Several Computer Centres in special schools of Deaf were established in Mumbai by Deeds These centres train Deaf students of that particular school in Basic Computer applications to enable them to become computer literate. HOW YOU CAN HELP THE DEEDS Computer Labs INITIATIVE? You can recommend suitable job work in computer application to the students, so that they can contribute their monthly household income through their earnings through their job work.